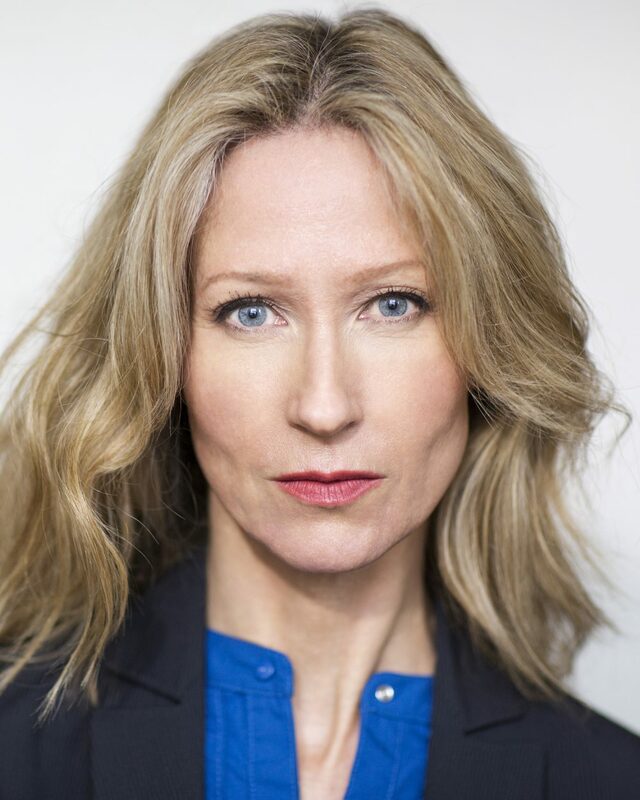 Angela Dixon has trained at Goldsmiths College [BA Hons Drama/English] and the Drama Studio London. She spent 8 years studying with Stefan Gryff in his one to one screen acting tutorials and has also studied with Andrew Higgs [Alchemy of Screen Acting]. 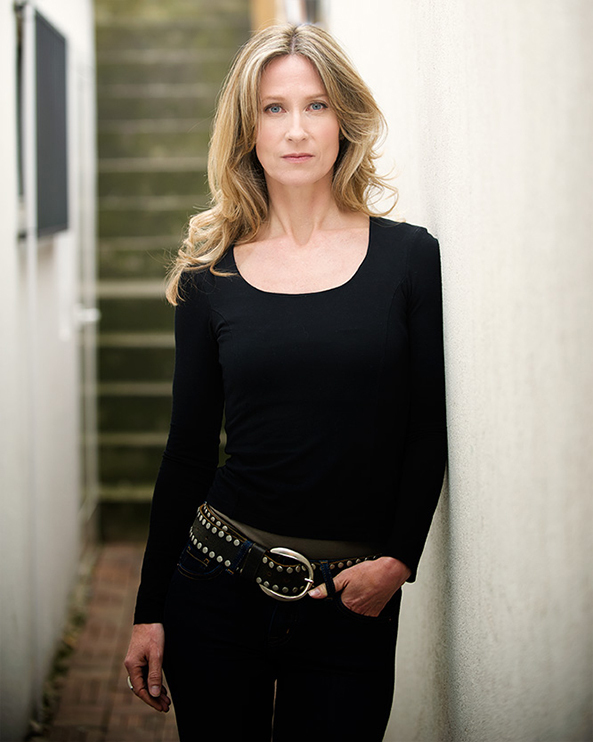 Angela is best know for her role as Lisa Brennan in the UK award winning feature film ‘Never Let Go’ by Howard J Ford. She plays a single American mother desperately searching for her missing child following an abduction. Shot in Morocco, Spain, US and the UK; ‘Never Let Go’, also stars Bafta award winning actress Lisa Eichborn, Nigel Whitmey, Velibor Topic and Heather Peace. The movie will be released by a Hollywood studio at the beginning of June. She won Best Actress at the Artemis, Women In Action Film Festival in LA and has garnered much praise from critics and audiences alike; ‘a towering tour de force’, ‘Electrifying central performance, ‘Powerhouse performance’, ‘Superb lead turn from the totally committed Angela Dixon’. Angela is latest movie, NEVER LET GO, is the latest feature from HOWARD J FORD, director of the number one US and worldwide horror hit ‘The Dead’, which follows the heart wrenching journey of single mother and ex FBI agent as her baby is taken whilst on holiday. It has already won the Best Independent Feature at the 2016 National Film Awards and Best Actress, Best Director and Best Film at the Artemis Women-In-Action Film festival, LA. Namita Nayyar, President Women Fitness catches up with Angela Dixon on movies, fitness and motivational tips. You have acted in more than 20 films and are best known for your performance in Never Let Go (2015), Offensive (2016) and Dead End (2012). Walk us through your incredible acting journey and tell us how it all began? It all began at a very young age. I had always wanted to be an actor growing up but I didn’t really think that it could be more than a dream. Then, at the age of 16, I played the part of Barbara Allen in ‘Dark of the Moon’ at college and it appeared that I had some talent. At that point it started to become a reality for me. I studied drama at college, University and finally I went to drama school. So all in all I studied drama and acting for 6 years. Although the real learning starts when you are actually on the job. My journey has been a character building one. Like most artists it’s been a heady mix of sacrifice, dedication, perseverance, hard knocks and some incredible – pinch yourself – highs. There is always that tantalizing next opportunity that is just out of sight and the challenge is how to get there. A little like climbing; you are clinging to the rock face on your way to the summit, every movement of your limbs is crucial to your survival and your success. My role in ‘Never Let Go’ has hoisted me further up that rock face, there is some stunning scenery and my heart is pounding. It’s an exciting time. My days are rarely the same and everything can change with a phone call. You can often get a call late in the day for a casting tomorrow with pages of lines to learn. You have to be on the ball so you drop everything and prepare. If I am working from home, my day could involve looking for work, networking, PR, marketing, accounting, reading a script, research and character preparation. If I am not acting I feel restless and frustrated so I may well work all day into the evening. Historically, I haven’t recognised weekends. I’m addressing that! Whilst filming ‘Never Let Go’ I would get up around sunrise and do at least an hour of physical training and yoga. The rest of the day would involve shooting several scenes in different locations, often scheduled last minute and sometimes we filmed into the early hours of the morning. I did my own stunts so I had to climb walls, jump off buildings, fight several male characters, run barefoot through litter strewn streets and over rooftops of suspect construction. I loved that level of physicality and embraced the risk. I felt alive!